In Escalation, the final installment to Stephen Tremp’s Breakthrough Series, a seemingly innocent discovery in Einstein-Rosen Bridges, or wormholes, becomes a Pandora’s Box—opening doors to other unexpected and unpredictable realities such as parallel universes, time/space travel, and an evil hitchhiker from another dimension. 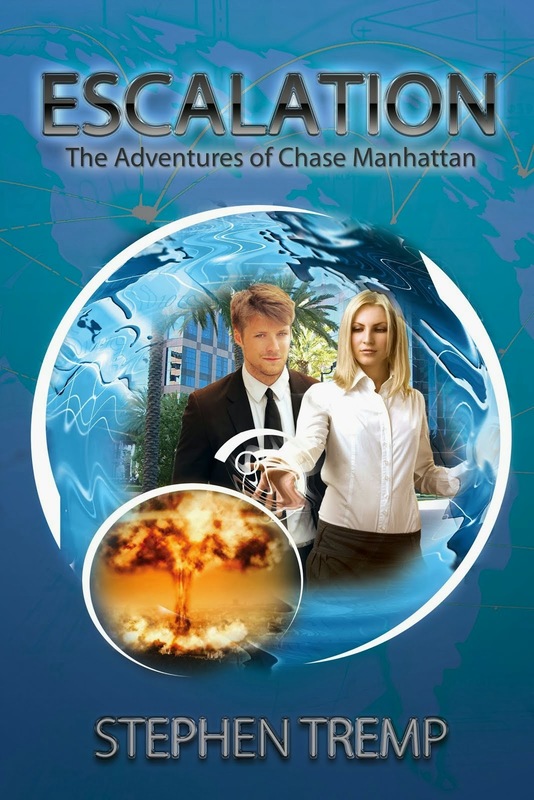 Chase Manhattan has survived attempts on his life from numerous sources in his effort to destroy the technology. But he is far from safe. 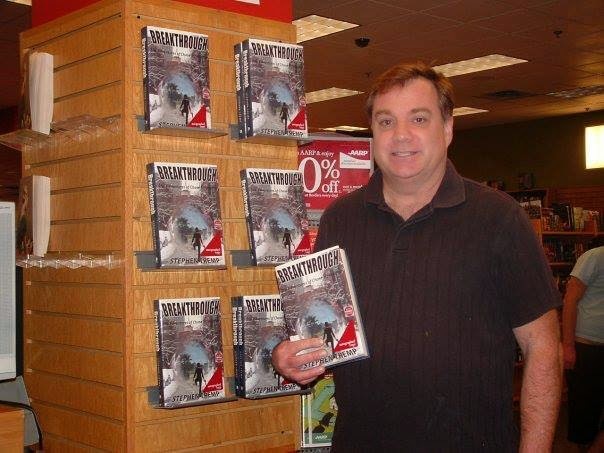 Now Chase and his comrades must not only break world renowned physicist Professor Nicholas Fischer out of prison a second time, but also smuggle him across hostile borders in Europe and the Middle East to prevent events threatening to spiral into World War III. At stake: an end to Western civilization as we know it. The result: an epic clash where science and the supernatural take center stage, vying for mankind’s destiny. The setting is global as the world divides into an East vs. West climactic battle. The action is swift, adrenaline-charged, and non-stop. Unending twists and turns will keep the reader turning pages and wanting more. Together, Breakthrough, Opening, and Escalation follow the lives of the unlikely participants from innocence to a coming of age through sacrifice, betrayal, passion, lust, unconditional love, and hope. Escalation is an international thriller and will appeal to fans of modern-day science fiction, action, horror, and a bit of romance. Escalation: For those who know there is far more beyond our four dimensional space-time continuum than our five senses can perceive. Escalation: an epic clash where science and the supernatural take center stage for mankind’s destiny. The setting is global and the adrenaline-charged action is non-stop. Escalation: Cued from current world events and scientific breakthroughs. Great cover, plot, editing, and reviews. Wormholes too!